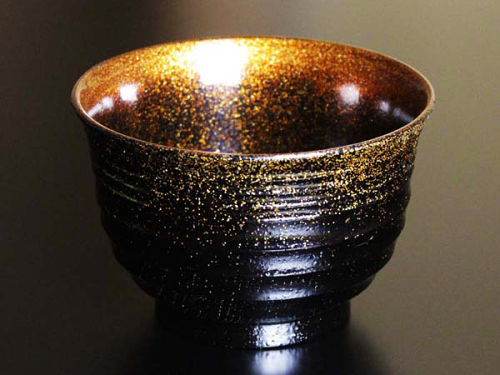 We engage in production and wholesale of lacquered tea-ceremony utensils using the Makie technique (sprinkling lacquer with gold or silver powder) of Yamanaka lacquerware in Yamanaka-onsen Hot Springs in Kaga City. 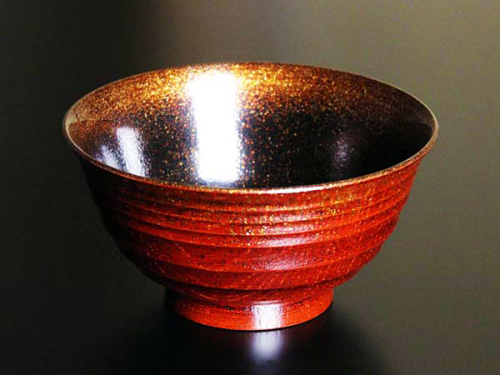 Our “Yoshita-Kasyou’s tea-ceremony utensils” has established its unique style in the field of lacquer art by combining traditional techniques with flexible sensitivity, and has enjoyed strong support from many experts and fanciers in the tea ceremony. Furthermore, we developed lacquered tableware products “Urushi-kenko R Series” finished with silver aventurine lacquer, which is our unique technique called Gin Nashiji-kako” (Utility Model Registration Application No. 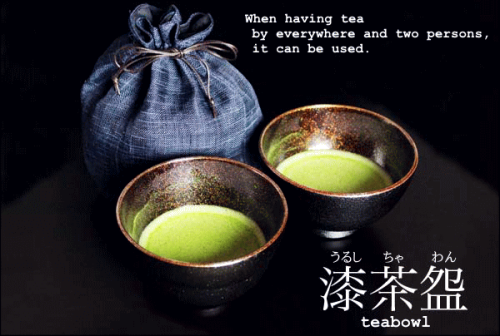 3108706) that we have acquired from production of tea-ceremony utensils. For more information about the Yoshita Kashou Studio’s details, please check here. You can purchase their products from Rakuten below. They have more various lacquerware, please find your favorite one from link below.